Do you have a story to tell? A lesson to teach? A product to market? In the battle for online engagement, video is KING. By 2019, 80% of ALL web traffic will be video. 64% of customers say they are more likely to buy a product online after watching a video. 59% of decision makers would rather watch a video than read a blog or article. ** On top of that – whiteboard animations are FUN and easy to create with VideoScribe! What is your ONE GOAL for the video? What is the maximum LENGTH of the video? Come up with a CALL TO ACTION for your video. What do you want your audience to DO after they watch your video? Remember that you can IMPORT graphics into most whiteboard animation programs. Do not draw every element. Spice up your video by using the FADE and MOVE IN animations judiciously as well. Add voiceover or music – or both! That’s all it takes to PLAN your whiteboard animation video. Geeky Girl Karin Rex is an online learning pioneer and whiteboard animation evangelist. Since 1989, Karin has owned Geeky Girl, LLC, a boutique learning organization, where she devotes her time to writing, course development (instructor led and eLearning), and teaching. Karin has authored several technology books, including: Office 2010 Demystified (McGraw-Hill) and hundreds of user guides, reference manuals, and tutorials. She’s also developed an extensive number of learning programs for a wide variety of global clients. Karin is a Certified Online Training Professional (COTP), certified synchronous facilitator, designer, and producer, with a master’s degree in professional writing. 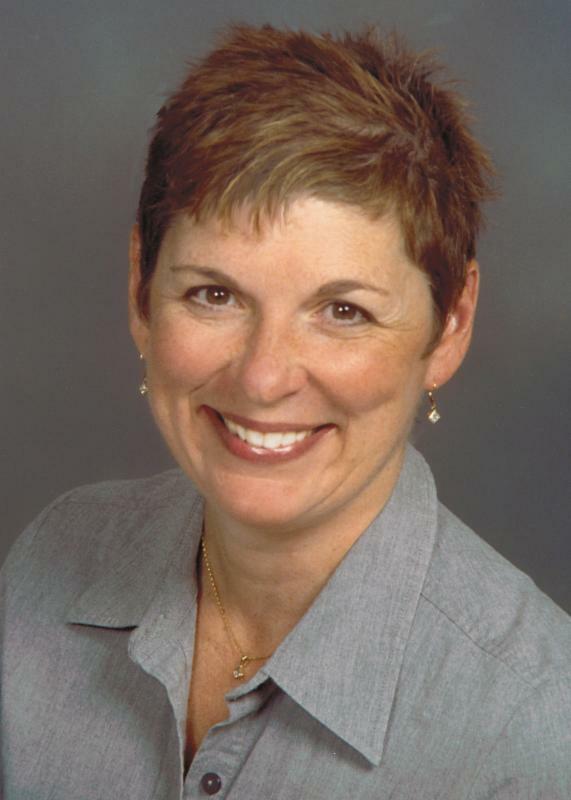 Additionally, Karin teaches undergraduate writing courses for Penn State University and is the Instructional Design Lead for InSync Training. Did you know that Adobe Captivate can perform some pretty high-end math? If you’re new to Captivate, I'll bet that you didn’t! Even if you’ve been using Captivate for eons, asking an eLearning development tool to do calculations is not something that likely comes to mind when starting a project. 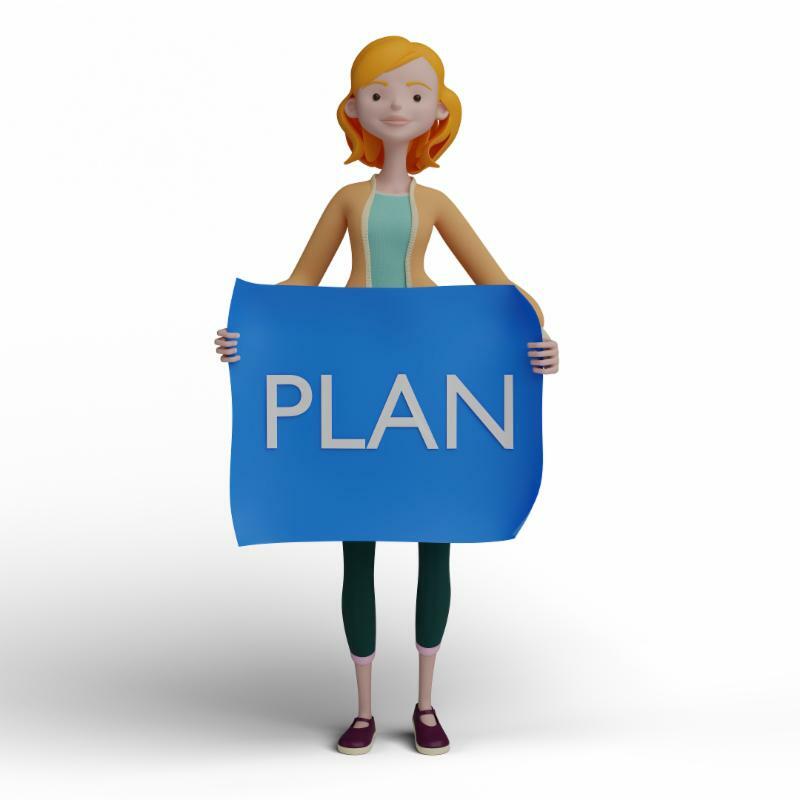 Let's say that you need to create an annual healthcare enrollment lesson for your employees. Everyone knows that Open Enrollment time is not exactly the most fun or easy thing to figure out. Employees are given tons of information and often left sorting through confusing documents or boring lecture. Using Captivate, you can create an eLearning lesson with interactive text entry boxes that will help pique the learner's interest. 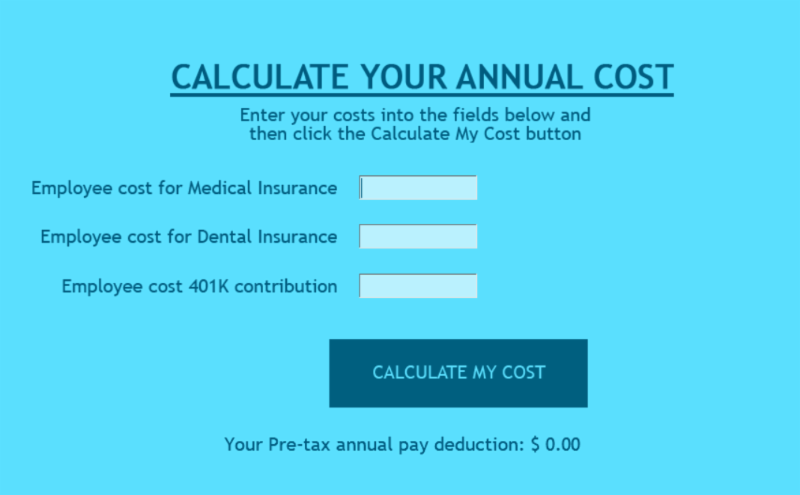 In the image below, I created a form that allows employees to put in the cost for three selections and then calculate the total by clicking the "Calculate My Cost" button. 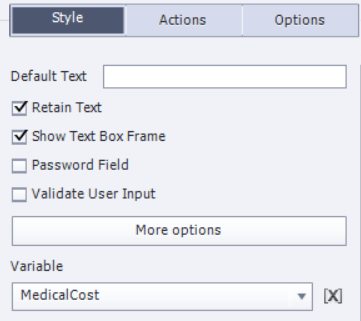 After you’ve created the variables, ensure each variable is associated with the Text Entry Box. Go to the Properties inspector for each Text Entry Box and select the appropriate variable. Create an advanced action via Project > Advanced Actions. I named my Advanced Action calculateMyCost. In the action, I’ve used the Expression command to add my variables together. You can only add two things at a time. so I added the MedicalCost and the DentalCost and saved it in the variable AnnualDeduction. Next, I took that total, AnnualDeduction, and added it to the RetirementCost again (saving it in the AnnualDeduction variable). That’s it for the action. The last step in the process is to attach the advanced action to the "Calculate My Cost button" via the Properties inspector. Was the process I wrote about above intimidating? If you’re not sure what all these variable and action things are, join me for my Variables and Actions series of mini courses. 101 starts off with the basics. We add a new twist to each class, so by the time you finish 401, you’ve got a solid handle on all of the ins and outs of variables and actions... with some great practice along with way. If you'd like to test out the form for yourself, here's a link. Lori Smith, COTP, is IconLogic's lead programmer and Adobe Certified Expert (ACE) in Captivate. Lori has a Bachelor’s degree in electrical engineering from MIT as well as a Master’s in electrical engineering from George Mason University. She has been working in the field of software engineering for more than 20 years. During that time she worked as an embedded software engineer at Raytheon (E-Systems) and ARINC. Given the powerful eLearning tools available today (Adobe Captivate, Articulate Storyline, and TechSmith Camtasia to name just a few of your options), it's easier than ever to create eLearning. What’s not so easy is creating a course that will have a positive impact on your learners and, if you’re making your content available commercially, make money for you. While there are additional aspects that go into the creation of a quality eLearning course, let’s focus on the learner and what is most important to them. While some people take online courses to improve at their hobbies or explore interests, most eLearning students take courses for practical purposes. Those practical purposes range from acquiring skills to getting a job, switching careers, growing faster at a current career, starting or growing a business, or making side income. When planning a course, you should take the learner’s career or business goals into account by planning to create a course that helps them with a specific skill or set of skills that they can put to practical use. That means staying away from too much theory and aiming for the course to be practically applicable. That will not only help your students get the most out of the course, but it will also help your marketing. For instance, when you begin to promote your course, you will immediately have a compelling headline for it. If the premise of your course is compelling, it will naturally attract students. Conversely, if the premise is bland, then not only will the course likely be mediocre in terms of helping your learners, but it will also be unlikely to sell very well. If you keep the words “impact and learner benefits” in mind when planning your next eLearning course, you will go a long-way toward ensuring a successful course (for both the learner and for you). 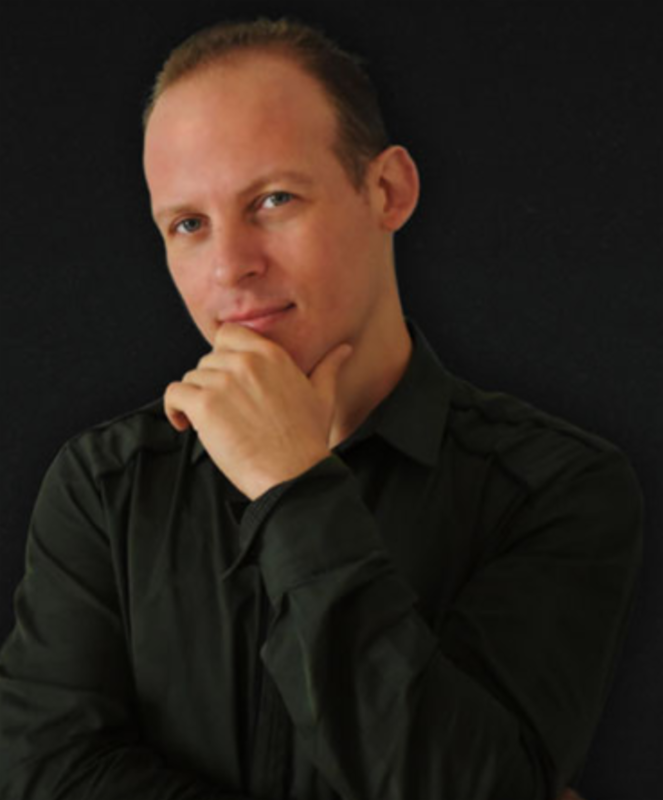 Alex Genadinik is a successful entrepreneur and a prolific Udemy instructor (he's created more than 120 courses) teaching business, marketing and entrepreneurship. Alex is also a bestselling author on Amazon.com. He holds a B.S. in Computer Science from San Jose State University. After receiving an email from a Camtasia developer looking for Camtasia shortcuts, I started creating a handy-dandy document that was going to list some of the more helpful keyboard shortcuts available in Camtasia. But then it occurred to me, why build a better mouse trap? Check out the Camtasia keyboard shortcut page TechSmith built (if you find a shortcut missing from the list, do tell). People like to hear themselves talk. I don’t mean that in a bad way. What I mean is, people like to express themselves and feel heard. Feeling heard helps us feel connected to the others we encounter, the people we interact with, and—here’s my point—the people we learn with. Feeling connected with the instructor/facilitator and the other students/participants plays a huge role in our engagement with an online class. When you are the online instructor, make sure you are fostering this connection in your classes. Then I call on one of the participants who signaled yes, and I ask them to come off mute and say hello. Once their mic is working, I repeat the question and invite them to tell how they have used the [concept] in their projects. They typically share one or more really good examples, express some degree of enthusiasm for it, and/or have additional comments or suggestions. After that—and this part is really important—I invite the class to respond to what they shared. The result? The class members are engaged with one another as well as with me. Those who share their experiences feel heard and appreciated. (Did I mention thanking them for the concepts they shared?) The class benefits from hearing a broader range of examples than I might think of alone. And voices other than mine are heard over the audio connection, adding variety and interest to that dimension of the class. Bonus points: If you are discussing a later topic in the class, and it relates to what a class member shared earlier, make sure to recall what the participant shared, mention it again, and tie it to the new topic. Doing this makes the class feel more dynamic and alive, and less like a canned presentation. Once more the participant feels heard and appreciated, and everyone gets just a little bit more out of the entire class experience. Join me in June when I team with Kevin Siegel and AJ Walther for ICCOTP's Online Training Professional certification course.